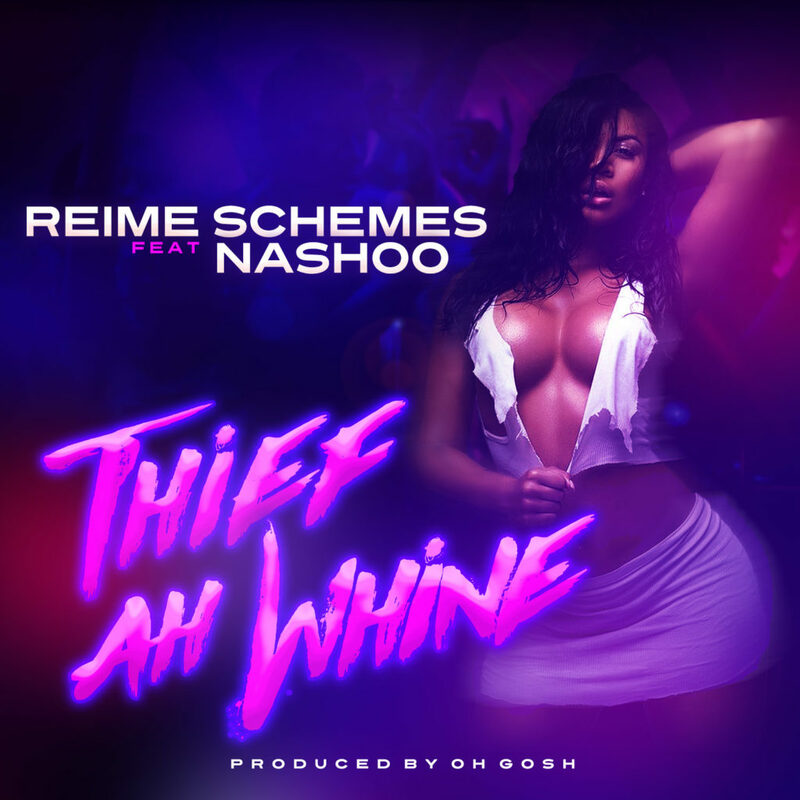 http://www.ceezworld.com We haven’t reached Spring or Summer yet but Reime Schemes and Nashoo are heating things up with their latest collaboration ‘Thief Ah Whine‘. The Reggae, Hip hop mix gives you that Caribbean Island ambiance. With such a catchy hook, no matter where you are this track will take you to an island, beach, or just put you in a great mood. Produced by "Oh Gosh Leotus"